St. Martin's Press, 9781250127570, 336pp. With Anthony Rao, Paul is the co-author of The Power of Agency. 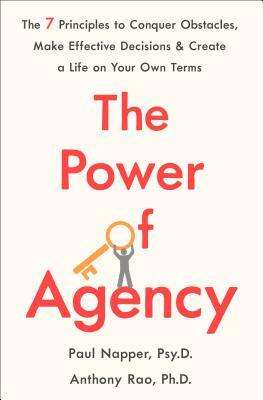 With Paul Napper, Anthony is the co-author of The Power of Agency.